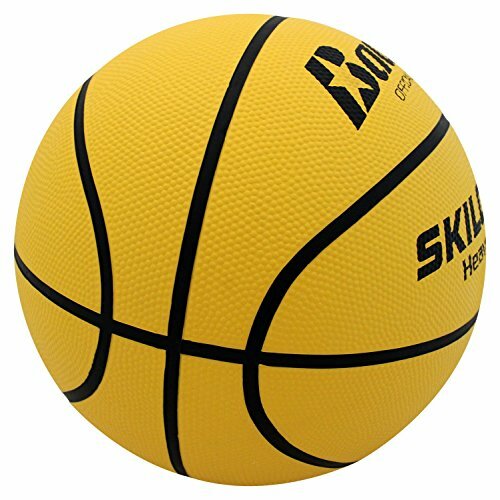 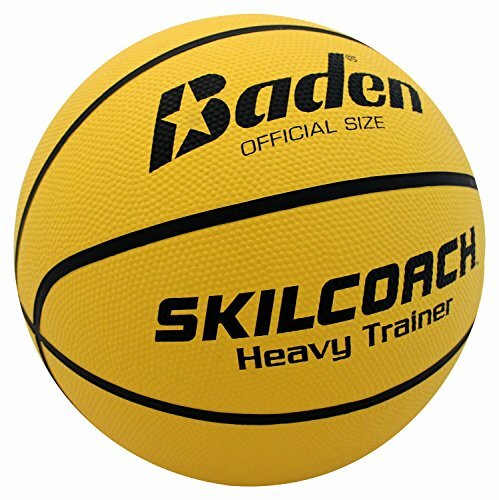 Competitive Edge Products, Inc is pleased to offer the brilliant Baden SkilCoach Official Heavy Trainer Rubber Basketball. 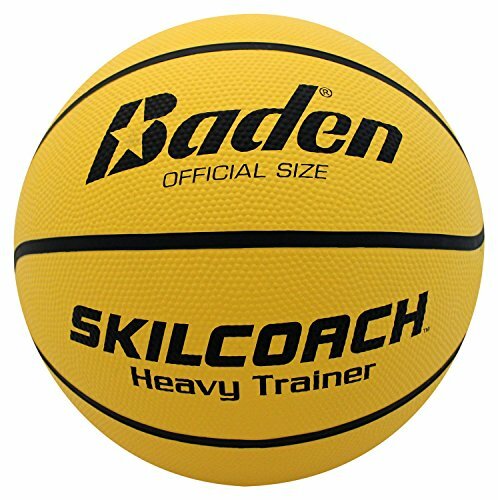 This is not just any ball for basketball, it is the Baden Silkcoach Official specially made for heavy weight training. 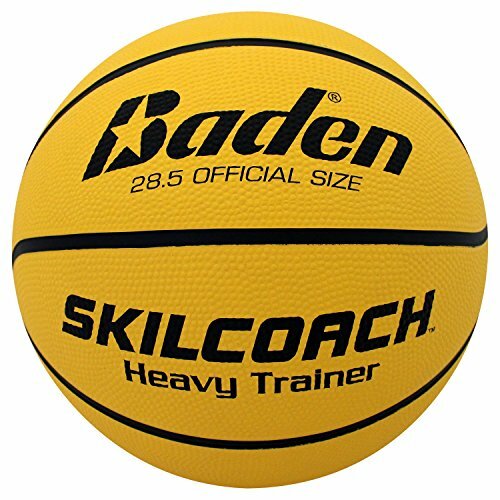 It is available in different sizes depending on the player’s age. 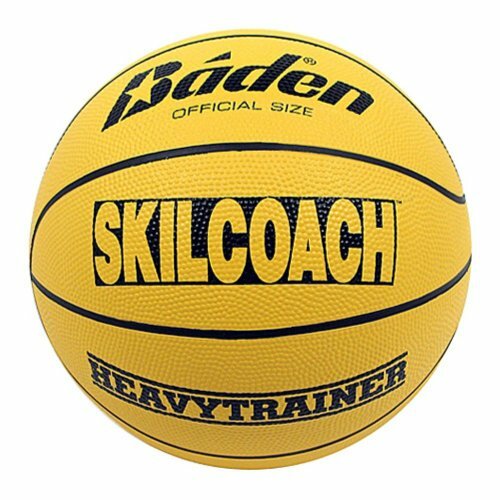 This ball will help you gain the basketball training that will propel you in the top of the basketball players. 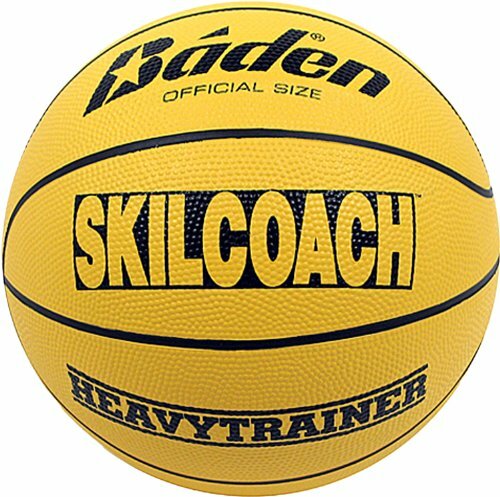 Basketball Sizing & Age Group Guide: Official Size 7 (Size: 29.5"; Age: Men 15+), Official Size 6 (Size: 28.5"; Age: Women, Boys & Girls 12-14), Junior Size 5 (Size: 27.5"; Age: Boys & Girls 12 and under), Mini Size 3 & Micro Mini Size 1 (Enjoyable and/or Promotional Use).